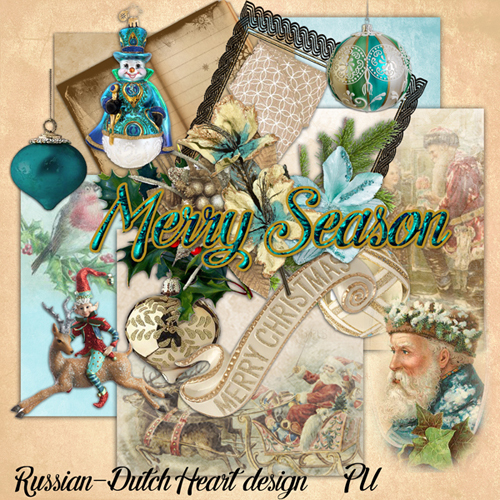 With a Russian/Dutch heart: Worldwide Christmas scrapbooking blogtrain is starting! 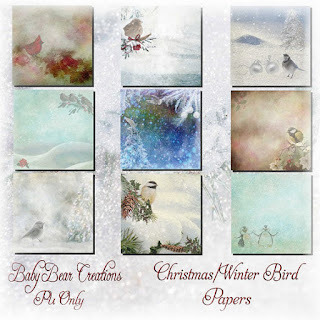 Worldwide Christmas scrapbooking blogtrain is starting! Oh, I am late again today. I slept so long, but I probably needed it. Yesterday I had to get up rather early, because had the appointment at the hospital for my throat, the goitre Well, it isn;t really that, but for years it is a kind of little ball. The doctor I had was a femal doctor with a foreign name, she was from Island. So first complimented her with her great sounding name, and then we had the chat She was a very nice person, asked me loads of questions, said also to me that the bloodtest showed that my thyrois was working good, so there no problem. The echo I had, showed that I had some fluid there and some calcified tissue, nothing to really worry about She said it had no use sucking out the fluid, it would come back after little time again. But she suggested to make another echo with a puntion into the tissue, just for security. Then i will come back to her after a week from that. Not that she really expected that it would show something strange. Jan is doing also better, I am not sure if he is really already feeling up to 100%(you never can tell with him, he isn;t the talking kind of husband LOL), but he will go to his volunteerswork again this weekend. I think it will do him good, you know. He had one of the nurses at the phone yesterday(a male, from Portuguese origin, but living here already for some years, very nice guy) and he told Jan that he was missed, by the staff and by the people/patients. I hope there will not be too much change in patients when he starts again. There were one or two very sweet ones, who were very sick(cancer) so it isn;t sure if they are still there. If not, I know it will touch Jan(specially one old lady), but he is capable to give it a place and keep a kind of distance. That is a good thing, because otherwise it is almost impossible to do the job there. The last couple of days it was rather cold here, we had some frost( some more at the east past of the country), and at daytime it was not more as around 3-5C. But there was some sunshine so even kind of cold, it was nice to be outside for some shopping. With a shawl, and warm coat and trousers it wasn;t bad. Think I'll spend today inside, must do some stuff in the house. It is a bit better temperature wise today and tomorrow, so may be tomorrow I'll walk to the market. Not sure about it yet, we'll see. The poor parakeet Japie is still around. But I fear the days that it really will be freezing, even if just for a 2 or 3 degrees. erhaps I am too soft hearted, because in the real wild world I think he wouldn;t have survived even this long. all I can do is making sure he has something to eat, and perhaps arrange for some kind of shelter, although I think he has his own hiding places somewhere and will not use a little house of some kind. Well, for now anough chatted. 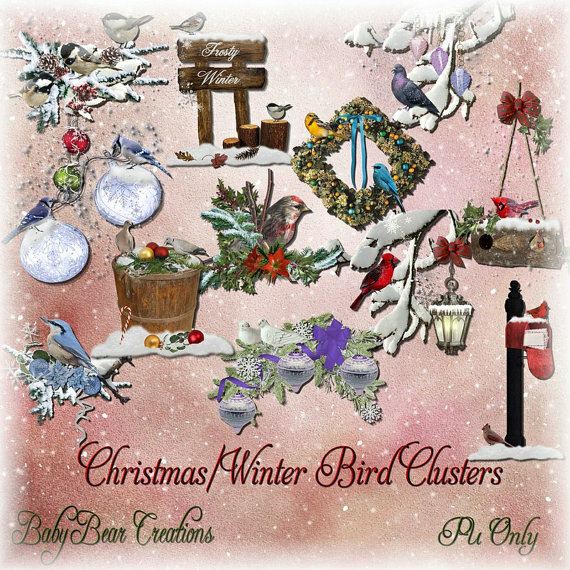 I think it is time for the freebie of the Worldwide Christmas scrapbooking blogtrain of 2016. Big thanks to Antoinette for organizing it again this year! 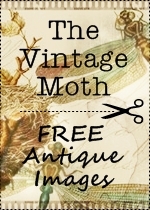 Just follow the above link(or the one with the logo in the sidebar) and you will see all the freebies that are offered. Mine is named "Merry Season"(and it is the one I;ve made my bloglayout with) and of course Arlene contributed also with some fantastic clusters and quickpage and even an extra in her download. 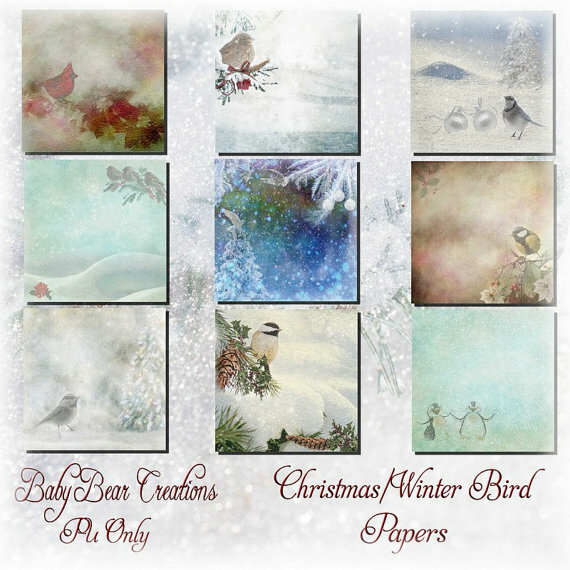 she has added some lovely papers and clusters for Christmas there. 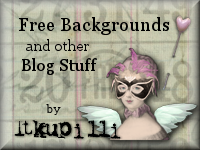 Have fun looking through the big list of freebies on the WWCS blog(don;t forget to they thanks to the designer if you download). Thanks for the super freebie for the World Wide blog train! Very beautiful! Thank you so very much for sharing! Beautiful work. Thank-you so sharing so freely. All the best to you& yours in the holiday season. This is beautiful, thank you so much for sharing. What a beautiful kit and Thank You very much for your kindness and for the Blog Train. I am going to try very hard to get over there and have a peek. I don't know why I feel that I am in such a rush today as there really isn't all that much for me to do today. It really takes a special person to be able to do the kind of job that your Jan does. It is so hard to not to become so attached that it breaks your heart when they are gone. I use to work as a caregiver and private sitter at the nursing home and the hospitals and 2 of my patients really tore me up when they were gone. I will never forget them and sad to say I just couldn't do the job anymore. It hurt too bad and I realized that it was my calling to help but doing something different, so I started working for home health where I could go and cook a meal, do a little cleaning and chat a little while. It was so much easier than working in the facilities of the terminal ill patients. I think of your Jan when he goes to volunteer and so glad that he can be of good service. I am really glad to hear that your tests turned out to be rather good. I will be thinking of you and sure hope that your next set of tests come out well. Happy to know that your thyroid is good. I have mine tested every 6 months because they always seem to think that I have a problem with it but every tests comes back saying it is ok. I do have a problem with my esophagus so I think that is the reason for thinking it might be my thyroid. When will they do this next test? Will you have to stay over at the hospital or clinic overnight? So sorry for the little bird. It breaks my heart but I do think that by providing him food, is the best thing for him. I am sure that he does have shelter somewhere. It is my hope anyway. I don't know my birds very well, but I have been tossing out bread every night for my little friends. The next morning it is usually gone. So I seen them scrounging for food this morning so I tossed out more to them. Wow! They swooped down and gobbled it straight up. I haven't seen the black birds since Tuesday and only 2 of them. They may have already moved on since the weather is getting much colder at night. Thank you very much. I so look forward to the Christmas Train each year. I think this is my 6th or 7th. Thanks to Kyra & Arlene especially. Good afternoon, Kyra. Your little kit is lovely, thank you. It is winter weather here too. Except for today and the last couple days which were lovely. I do hope your little bird has a warm place to sleep and get out of the weather. It would be so sad to make it this far, and not be able to make it through the winter. You are so brave to have all these tests. I don't like the tests. Here's hoping that everything is alright. You have a great day my friend, hugs, Edna B. Thanks for the Merry Seasons kit. I Love it. check ur email. Thank you so much, Kyra & Arlene! Thank you so much for the beautiful kit and also, thanks to Arlene for her beautiful clusters. Merci Kyra et Arlene pour toutes ces créations tout au long de l'année, et particulièrement les freebies de Noël qui sont toujours un enchantement pour moi. Courage Kyra pour tous les tests à faire à l'hôpital. Bonnes fêtes de fin d'année, et un Joyeux Noël à Arlene, Kyra et Jan ! Thank you for your really pretty designs. I had not seen your work before. Hello and Thank you Kyra and Arlene for these wonderful download pieces. Hello my friend! so happy all the tests proved nothing to worry about! glad too that Jan is feeling like going back to work. I have been so slack in blog visiting...this damp and cool weather just plays havoc with the arthritis in my right hand...Oh these lovely "golden years" are not for the feint of heart! LMBO!! Anyhow, I downloaded your part and Arlene's part of the WWCS and simply must go fetch the rest...I have been collecting them each year and simply adore all of them. It takes a bit of time with all the THANKS, but I am so appreciative of all the freebies, I just must thank each one! So, I send THANKS to you and Arlene for both of your shares! Have a fantastic week ahead and stay warm and healthy! 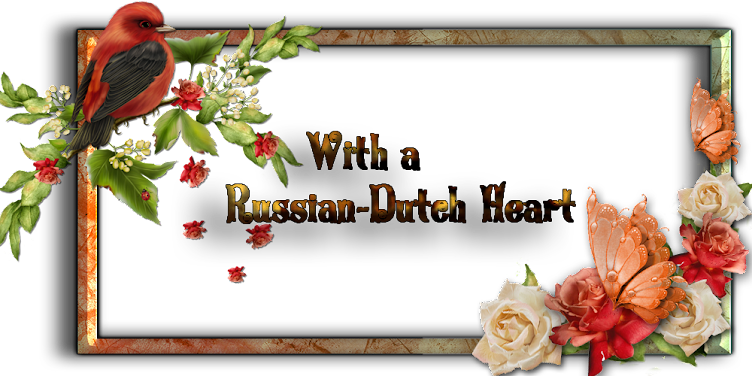 I am enjoying both of these downloads with a Russian-Dutch feel to them. 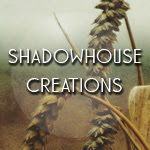 Thank you for your contributions to this blog train.